The time-warp Terminus Hotel is making up for lost time, engaging celebrity chef Colin Fassnidge to revamp its menu after just six weeks of operation. 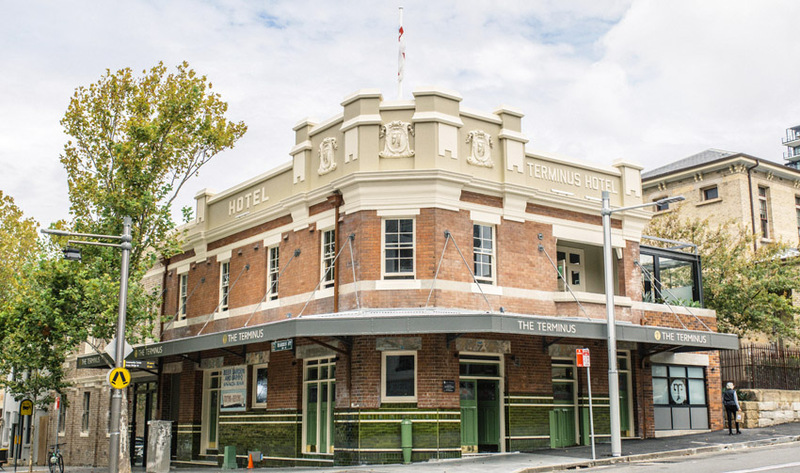 The Hotel was established in 1841, a Federation-style two-storey structure built in the early 1900s, becoming the Terminus Hotel in 1917 in reference to its location at the end of the old tram line. 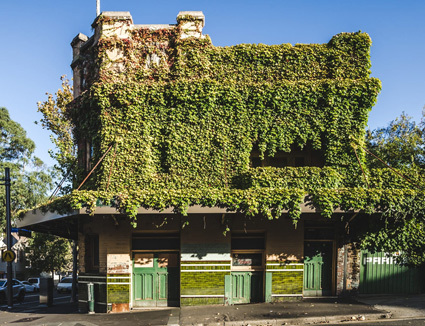 In 1986 Isaac and Susan Wakil purchased and closed the tired pub, and it remained that way until 2015 when they sold the property to a developer to build luxury terraces in its large carpark. The pub itself was subsequently listed for sale in March 2016. David Mathlin and Binu Katari topped the procession of potential buyers, and the pair spent another $2 million atop the $5 million sale price on a slick new renovation. The reinvented Terminus reopened for the first time in 32 years in February, sporting its own beer, Terminus Lager, and a Mediterranean menu. But determined to get the pub on track, the new operators have pivoted away from the opening menu and enlisted business partners Colin Fassnidge and Clayton Reis to engineer a new direction in food. Following Fassnidge’s departure from his gastro pub the Four in Hand, the pair have achieved success with their work on the foodservice at the Banksia Hotel, recently sold by Monarch Hotels to Patrick Ryan. As Fassnidge’s old pub kitchen looks set to become a private residence, he will spend the next six months steering the pots at Pyrmont. The new Terminus Hotel menu is set to be launched at the end of April.